Arriving and getting around London - Notting Hill Apartments Ltd. When you rent an apartment from us, you will be excellently positioned within a few minutes walk from London’s efficient transport network. 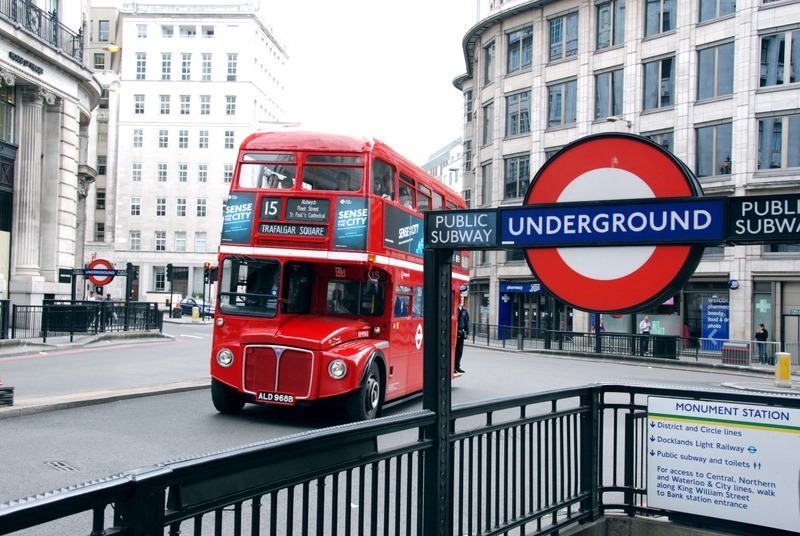 It’s been called the Tube since the early 1900s and our apartments are just a five minute walk away. You have access to the District, Circle and Central lines which means fast access to the whole of London and onward links via train to the rest of the UK. To travel on London’s transport, you can use debit cards or buy a prepaid Oyster Card and top it up as needed. These are a far cheaper way to travel than paying for tickets. Bikes are a fun way to explore London. The weekend offers less traffic dodging and on Sunday, the Mall is closed so you can cycle from near our apartments through Hyde Park, into St James Park and past Buckingham Palace without having to go on a road. The Mayor is encouraging a more environmentally friendly capital so there are increasing numbers of bike lanes for your peace of mind. Boris bikes can be rented in a great many locations so you can use them to explore, stop for a while and rent another. If you plan on staying in London for a longer period, you may want to buy your own. Evans Cycles have quite a few branches around London and are generally quite helpful. You really dont need a car in London. However, for the times when you really need a car fix, ZipCar offers an easy solution for short rental periods and of course the usual car rental suspects are more efficient for longer rental periods. London roads were designed for horse and carriages so can get quite narrow at times so watch those wing mirrors! Or head out of London to typically English villages and have a walk in beautiful countryside and stop at a pub for lunch. Turville in Berkshire is a great example and featured in the film Chitty Chitty Bang Bang and has a great pub! Heathrow is is a 15 minute journey into London on the Heathrow Express and a short cab or tube ride from there to our apartments. The Gatwick Express train is only a 25 minute trip and you arrive at Victoria where another 15 minute tube ride will get you to Notting Hill Gate tube station, a 5 minute walk to our apartments. If juggling luggage and a foreign transport map doesnt appeal to you, we offer an airport transfer service. We can collect you from airport arrival and deliver you straight to your new apartment. Just ask your agent who will be happy to arrange this for you.